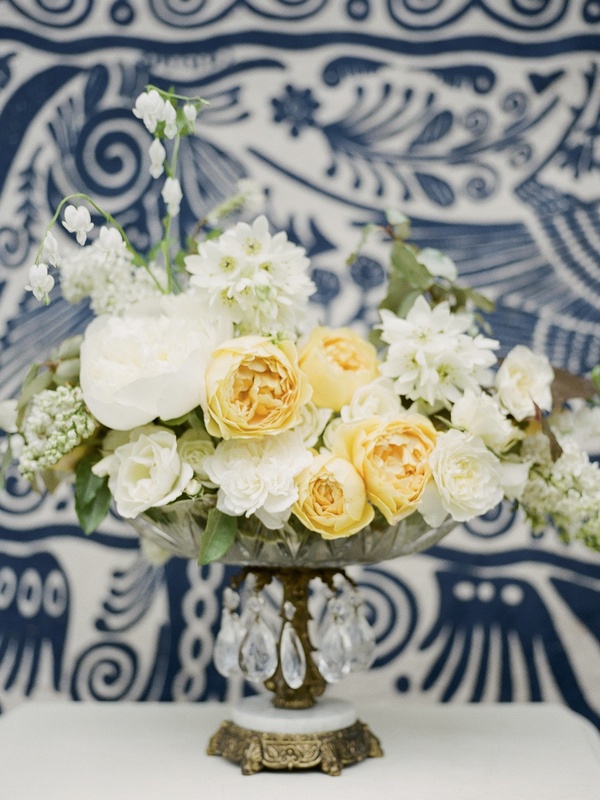 It is with great pleasure I share these images from Heather Payne Photography! These photos are evidence of a dream followed, and I think those are the most beautiful kind. I hope, with the kind of hope that believes it will happen, that you will use today to walk towards the dream God planted deep inside you long before you were born. If faith is hard to find and clouded over by your circumstances, borrow mine. Take heart. Take courage. Chose hope. Then start walking towards the dream. It's so important you do. God will guide you and use it to fill the kingdom. It's time to take back what the enemy has stolen. It's time to bring redemption to the world. Don't try to figure it all out at once. The key to making your dream happen is to walk with Jesus one step at a time. Just do the next thing you think He is guiding you to do. Those steps of obedience are sweet, exciting and fruitful. Oh the stories I can tell you! One step is all you need to move on. That's how He works. One step at a time. Are you going to do it? Saying yes to that question is the first step in pursing the dream. When you do that, you're already on your way! Fear will stand in your way. You'll get over it. You'll see that that the risk is worth it, and you'll find that when you don't leave room in your heart for fear, you won't be fearful. You'll be confident. You'll want to have all the questions answered, and on your schedule. You'll hate the times of waiting at first, but you'll find that patience is relaxing, even restful. Waiting in the Lord, confident that He will let you know what you need to know when you need to know it — it is restful. Here's to Jesus and the cross! He makes all things possible. I'm really looking forward to 2014. I'm looking forward to noticing all the beautiful things in this world that point towards a Creator, and more than that, I'm looking forward to walking with Jesus — one step at a time. 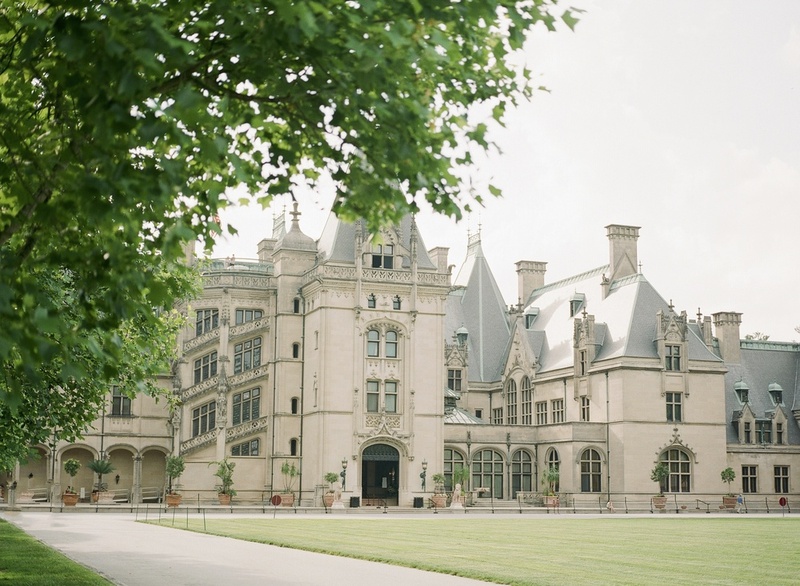 The Biltmore Estate is a beautifully maintained, century-old cheateau with gorgeous sprawling gardens in the heart of Asheville, North Carolina. 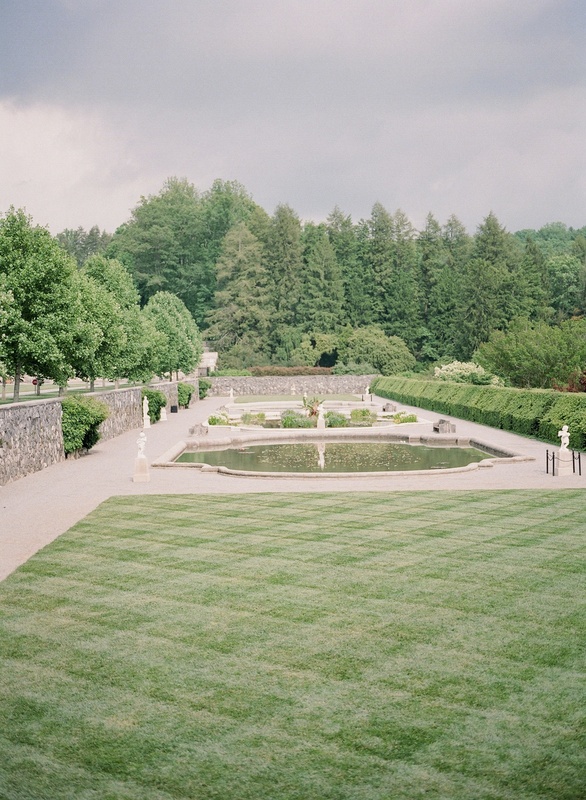 With this as our inspiration, we set out to marry old world charm and today’s American bride. We pulled our favorite elements from the castle’s interior out into the garden — rich tapestries, primary colors and antiquities curated from world travels. 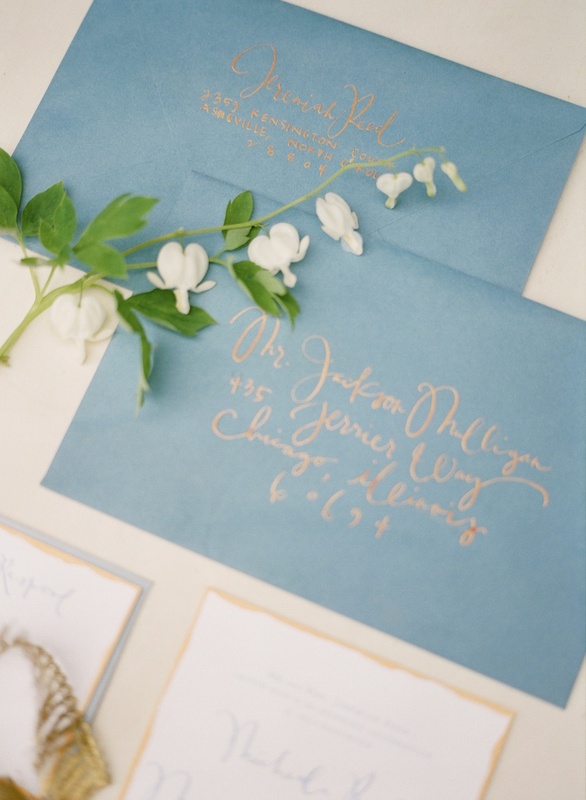 With a modern tapestry from Urban Outfitters as our dinner backdrop and a menu inspired by France, Ireland and Italy, we brought the bounty of the world to a carefully refined, elegant garden wedding in the South.